In my work to catch up on e-mail from my trip to Ireland, I compiled a few links related to Swedish duo I Break Horses. 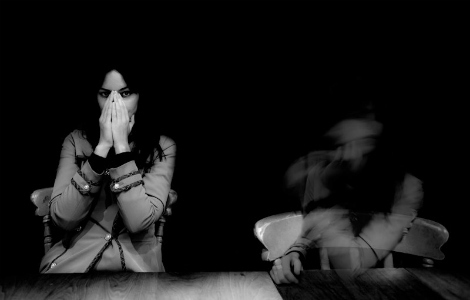 Their song “Load Your Eyes”, along with its Star Slinger remix, has hit the blogs. Grab those right here and enjoy their Bedroom Sessions version of “Winter Beats” while those download (found at We’re Not Broken). I BREAK HORSES – BEDROOM SESSIONS 1/3 – WINTER BEATS from oof video on Vimeo. Try this. This generator takes the title of random Wikipedia page, the last three words from a random quote, and a random Flickr image to create the cover of an album by a fictional band. 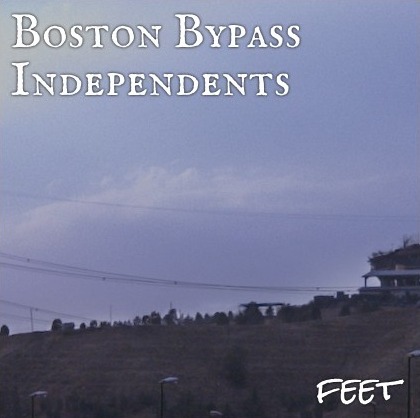 My band name is Boston Bypass Independents. My Album is called Feet. –MNDR has done a pretty solid remix of Foster The People’s “Pumped Up Kicks” at RCRD LBL. –Vote For Southern Souls in CBCR3’s best Canadian music website competition! Anyone that works that hard deserves recognition. -Really loving this track from Star Slinger called Mornin’. Check out the psych video for it. Thanks Music For Kids Who Can’t Read Good. Star Slinger – Mornin’ Directed by Alan Jensen from Star Slinger on Vimeo. –The Morning Benders remix Ra Ra Riot’s “Too Dramatic”. A little less dramatic than the original, very nice. –Jamaica had yesterdays song of the day on KEXP, check out Jericho. Don’t worry it kicks in. -Listening to a new track from IMF faves High Highs. This one’s called “Horses” and is free to download here or at bandcamp. Glad I found this at Their Bated Breath!